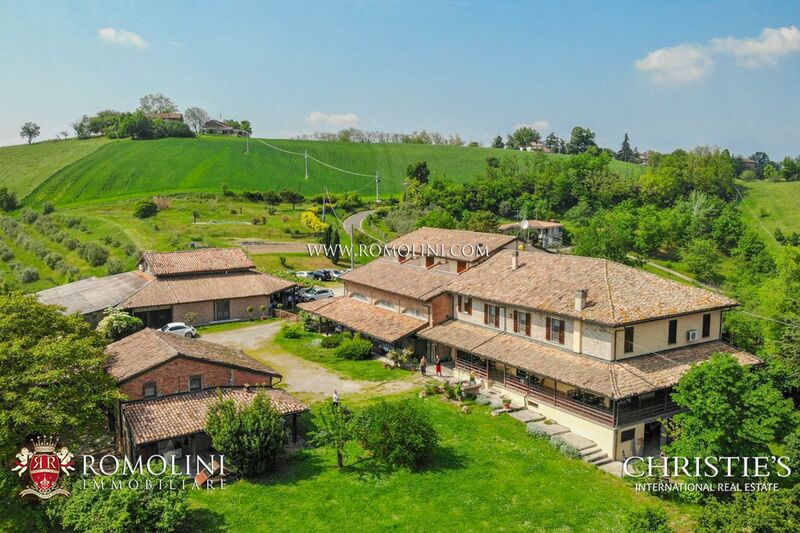 According to Tito Livio the foundation of Parma would be due to the Etruscans, but it was only with the Roman conquest of 183 BC that the city reached its maximum development. 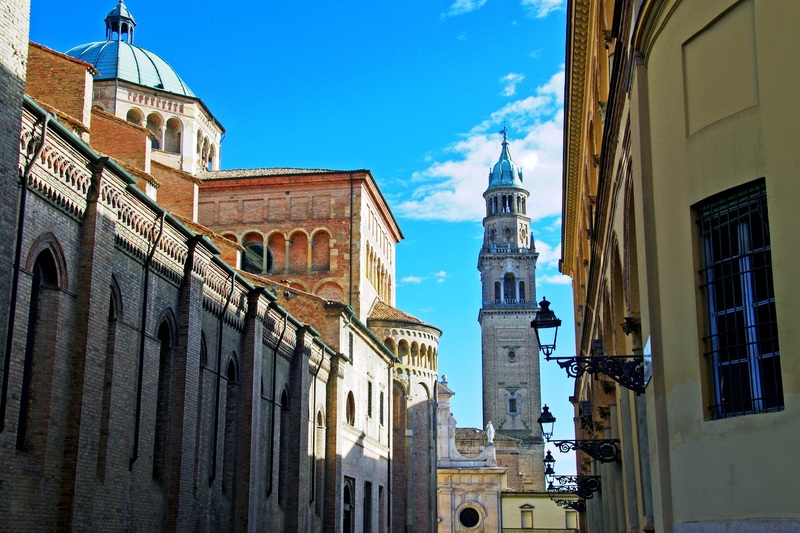 The decadence of Rome also led to the decline of Parma, who lived a second golden age under the Byzantine rule (it was even known with the name Χρυσόπολις, "the golden city"). 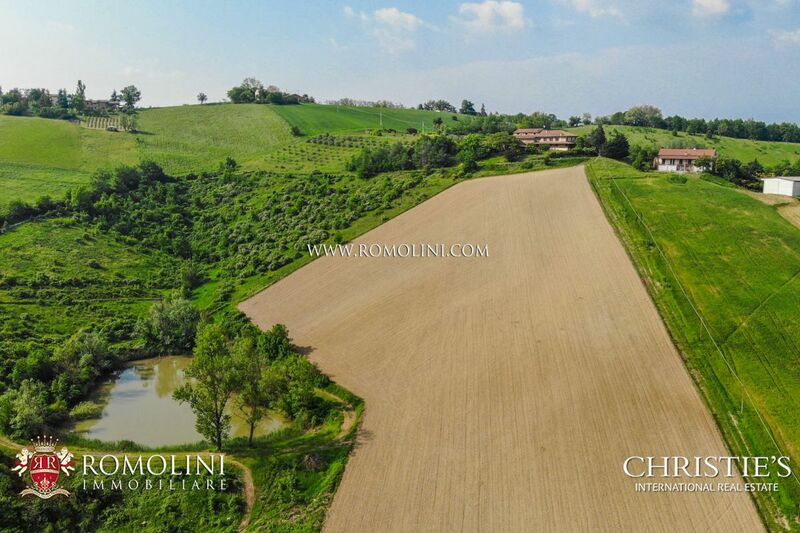 Among the medieval events, mention must be made of the city's participation to the Lombard League against Barbarossa and the long struggle between Guelphs and Ghibellines between the 12th and 14th centuries. 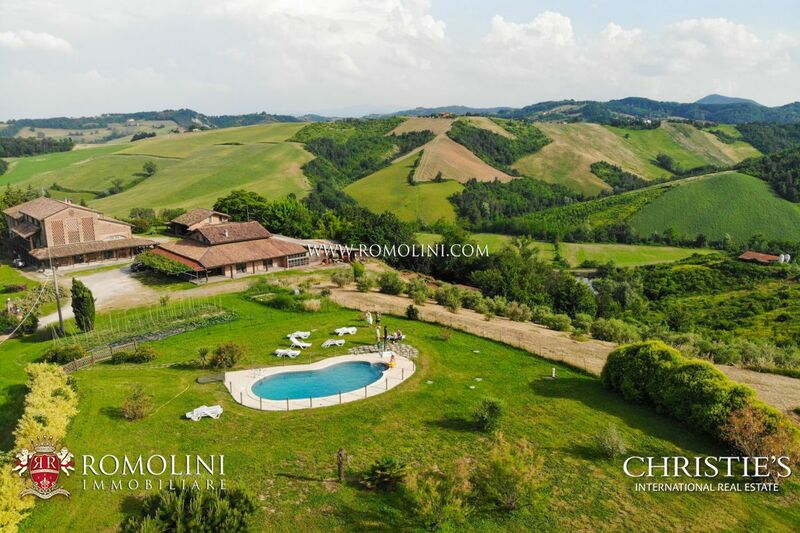 In the following centuries the duchy was the object of contention, passing over the years to the papacy, the Spaniards, the Austrians, again to the Spaniards, the French, then back to the Habsburgs and finally, in 1859, to the Kingdom of Italy that established the homonym province. 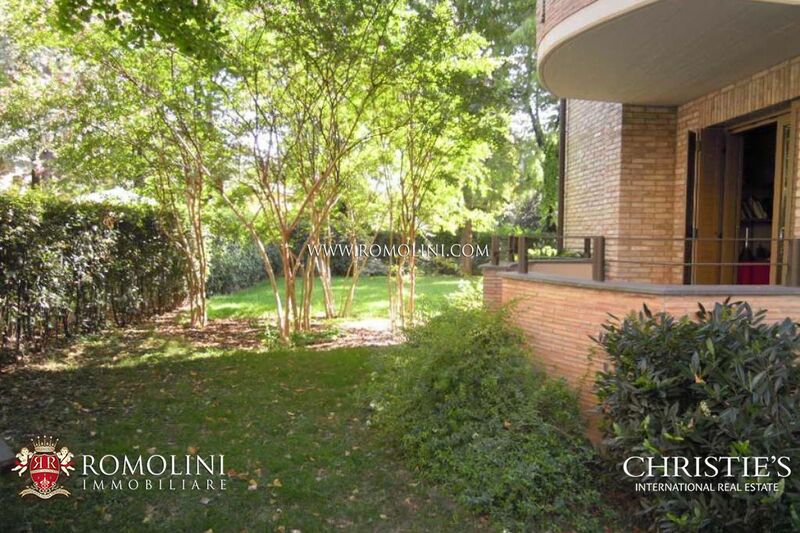 Among the most beautiful and interesting monuments of Parma we must remember the Cathedral with the baptistery, the Basilica della Steccata, the Palazzo della Pilotta, the Episcopal Palace and the Rangoni-Farnese Palace. 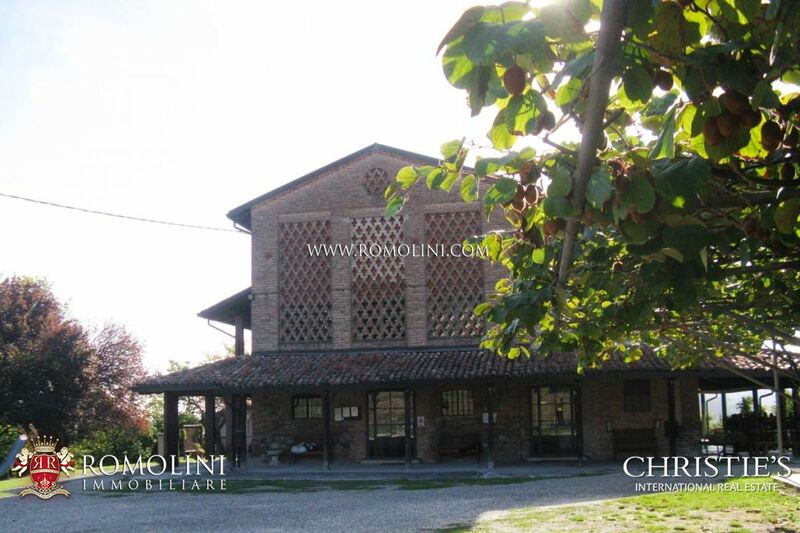 There are also neoclassical villas built directly inside the city, such as Villa Malenchini and Villa Avogadro. 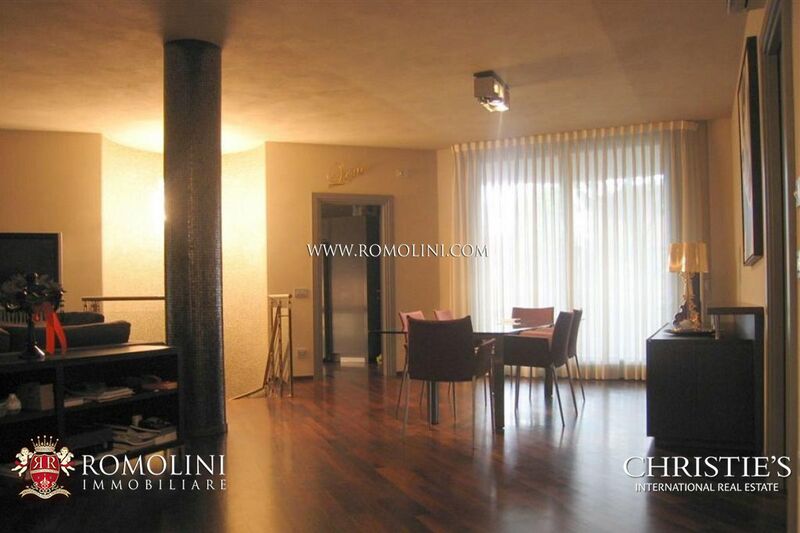 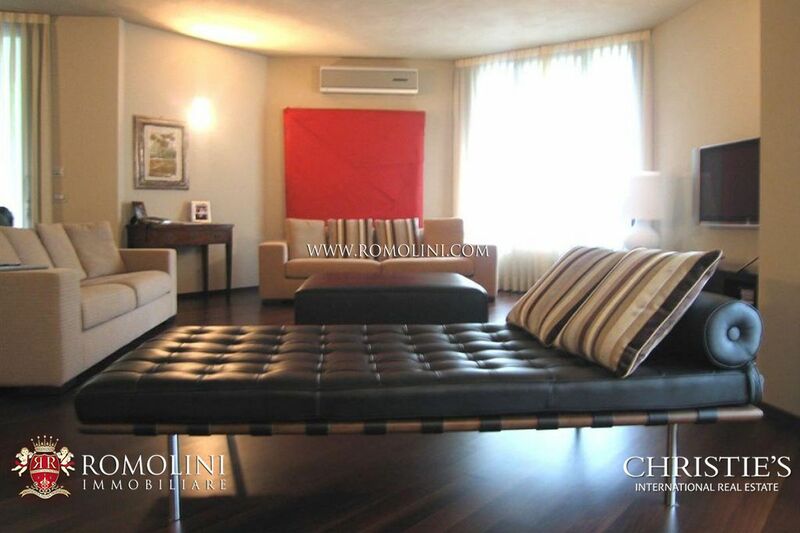 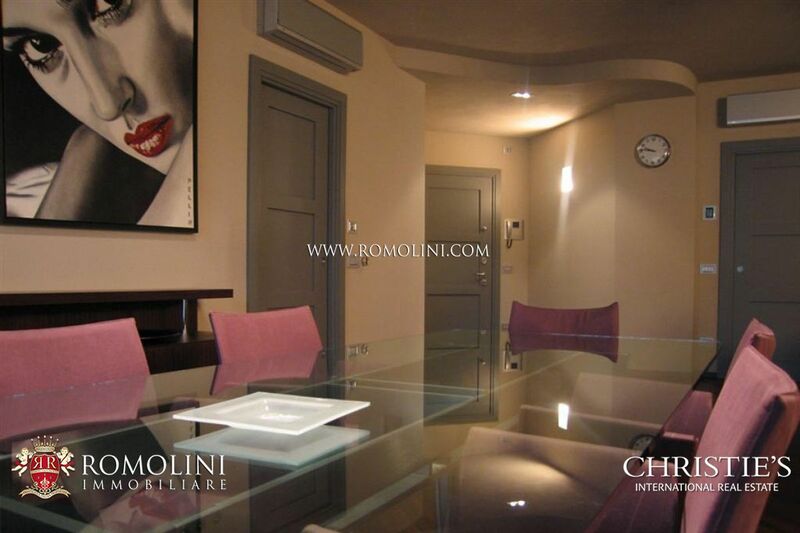 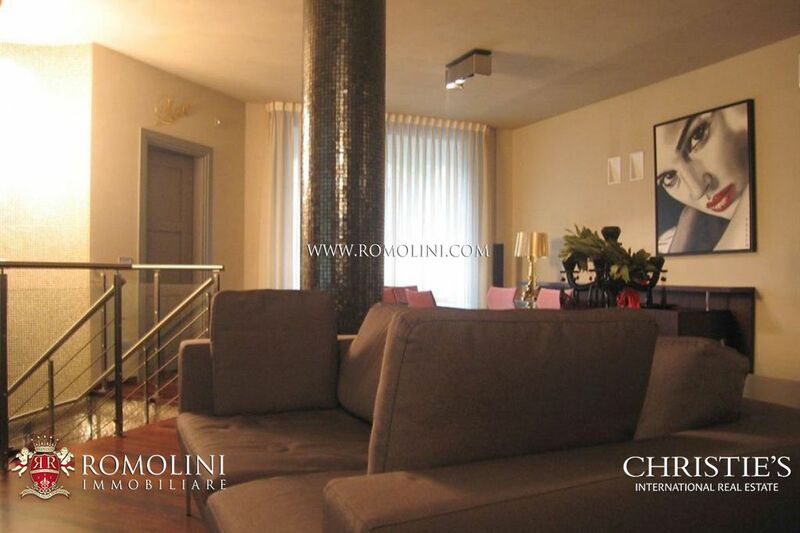 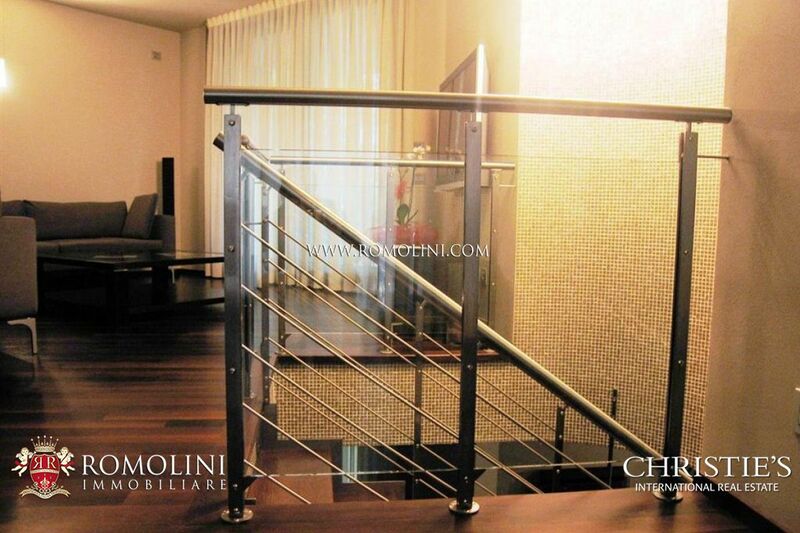 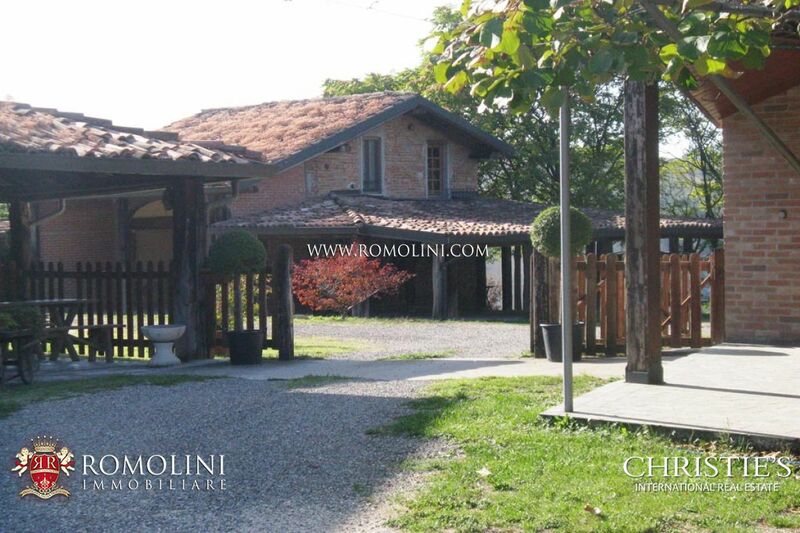 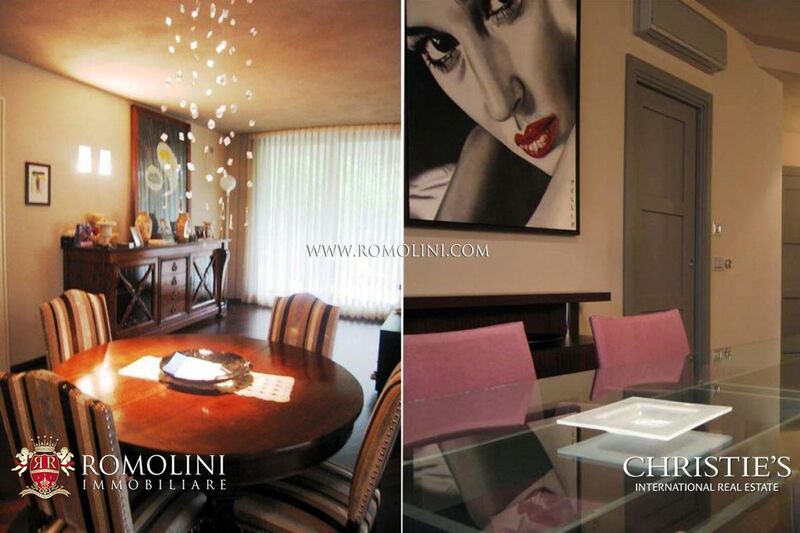 In this northern Italian city, Romolini Immobiliare offers a selection of the best properties that can satisfy your needs and fulfill your dreams: on our website you can find historic villas for sale, apartments in the historic center, luxury villas for sale and castles on the hills of Parma. 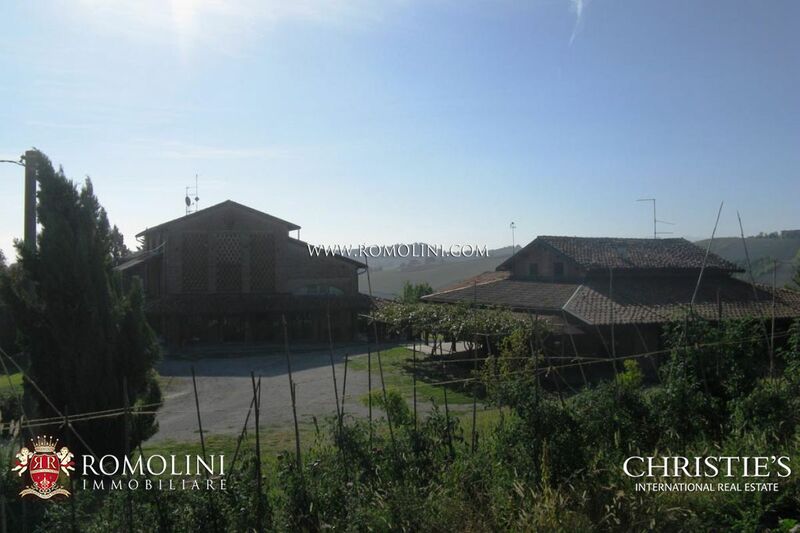 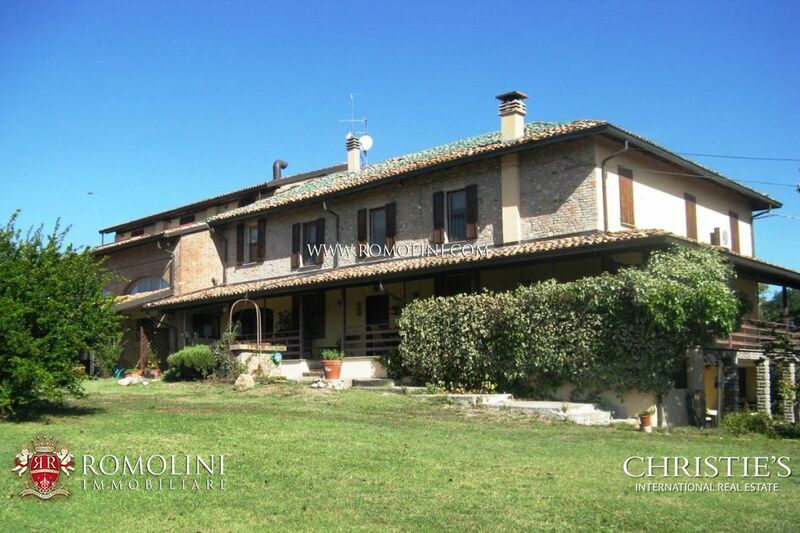 On a hilly and panoramic position, farmhouse with annexes currently working as an agriturismo with eleven bedrooms and divided into four independent apartments. 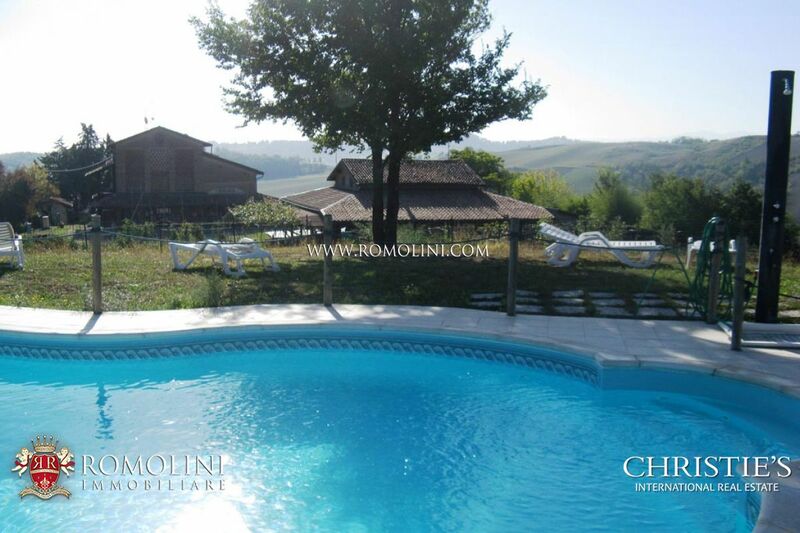 The farmhouse is completed by 17 hectares of land with organic agriculture, with pool, lake and small wood. 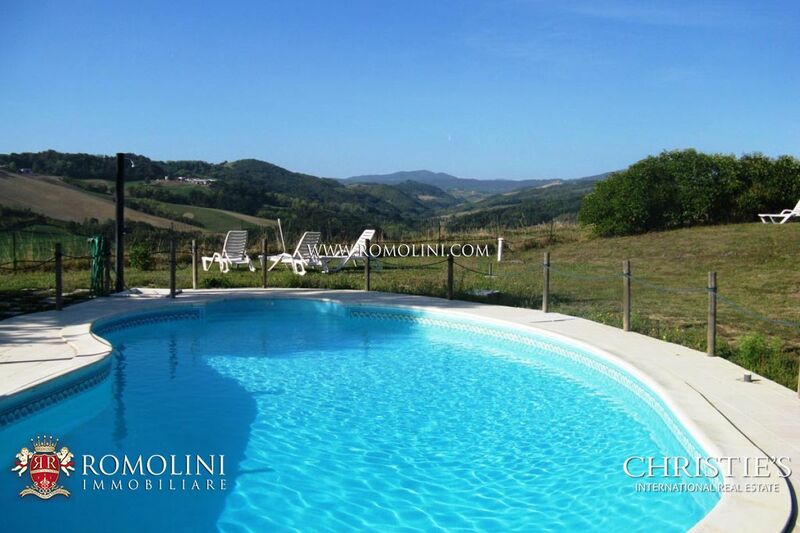 The pool is completed by 10 x 5 m with solarium. 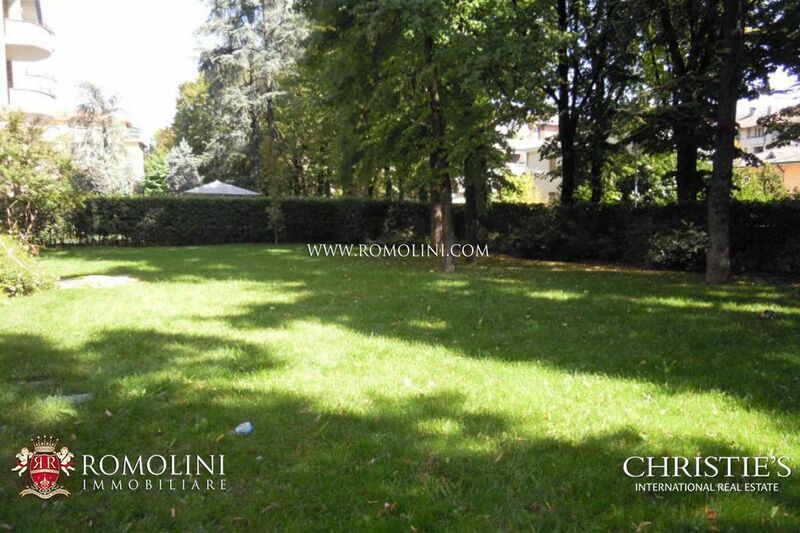 In a quiet residential area of Parma, with excellent access both from the train station, which is approximately 3 km and from the highspeed motorway, which is 2 km away, apartment with garden in a building with 3 units.The building is placed a few hundred metres from a shopping-residential centre of the city. 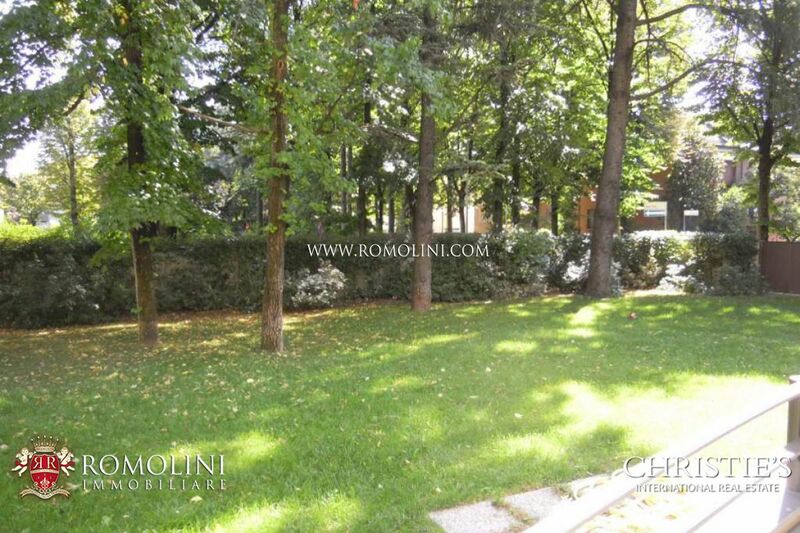 At 2,5 km from the historical centre of Parma, in an exclusive residential context, newly built villa with private garden. 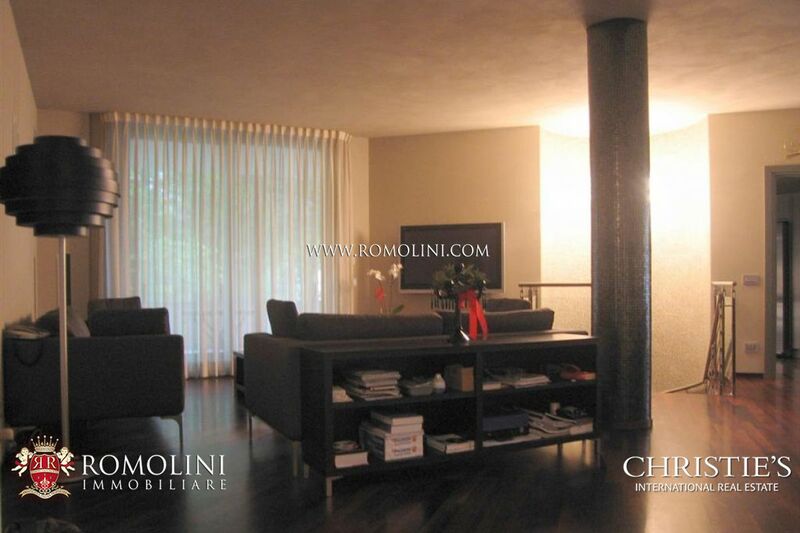 The construction has been built in 2002 and is disposed on three levels. 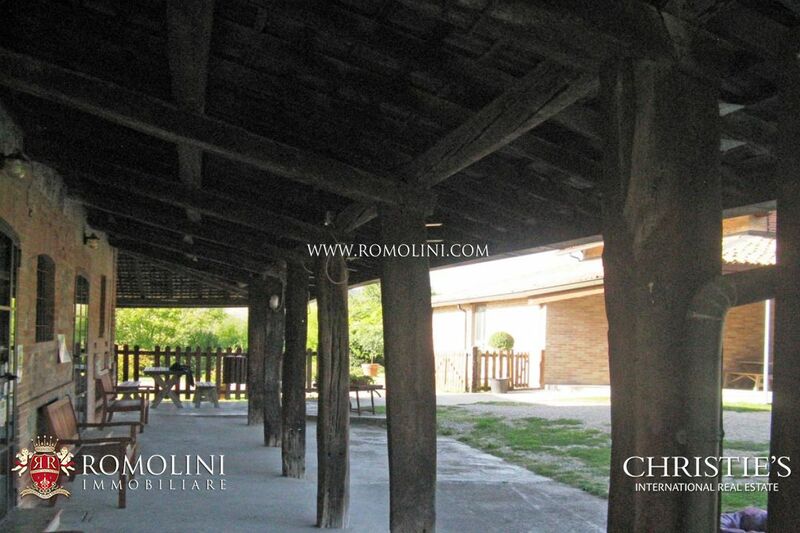 The property comprises also a large garage and a garden of 300 square metres with automatic irrigation system.